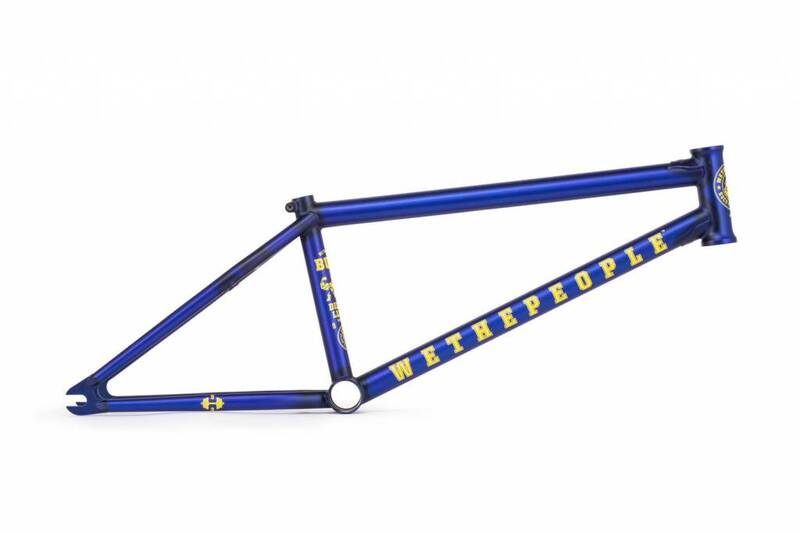 AS SOON AS WE SAT DOWN WITH DILLON LLOYD TO DISCUSS A SIGNATURE LINE OF PARTS, WE KNEW IT WAS DESTINED TO BE SOMETHING TRULY INDESTRUCTIBLE AND A REAL WETHEPEOPLE CLASSIC. 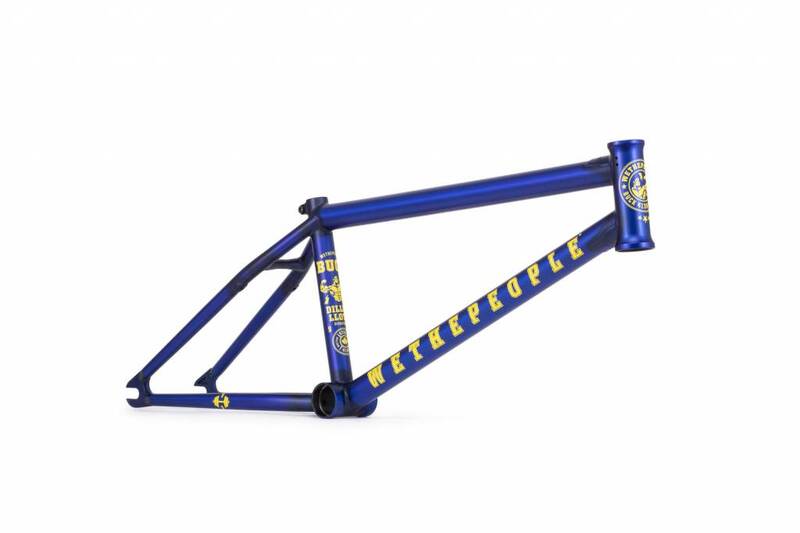 THE BUCK LINE WAS BASED AROUND DILLON’S BLEND OF PROGRESSIVE TECHNICAL RIDING AND ALL OUT SAVAGERY WITH TALLER 9.25" STANDOVER AND A SHORTER 13.2" CHAINSTAY. NEW FOR 2019, THE BUCK HAS A FRESH SET OF GRAPHICS INSPIRED BY HIS LOVE FOR PUMPING IRON AND BEING AN ALL-ROUND BASASS.